Which way ya goin', Billy? Steven John Hamper — or is it William Charlie Hamper? — of Chatham, England, aka Billy Childish, sometimes records under the name of “Wild Billy Chyldish” and other variations of his pseudonym. He's a painter, a photographer, a poet, and — let’s go full Kristofferson here — a picker and a prophet and a prolific pusher of a do-it-yourself aesthetic of rock ’n’ roll that is informed by punk, garage, blues, folk, and probably other influences that lesser mortals have yet to uncover. This infamously curmudgeonly contrarian has been responsible for a crazy number of bands since the mid-’70s, including The Pop Rivets, Thee Milkshakes, Thee Mighty Caesars, The Delmonas, Thee Headcoats (which spawned the all-girl group Thee Headcoatees), The Buff Medways, The Chatham Singers, The Musicians of the British Empire, The Spartan Dreggs, and, most recently CTMF — unless he’s started a new group since I began writing this. As could be expected, this fifty-eight-year-old artist — who says he’s made more than 150 albums, never using a producer — has recorded on a long list of independent record companies including Sub Pop, Sympathy for the Record Industry, K Records, Amphetamine Reptile, Get Hip, and his own Hangman label. 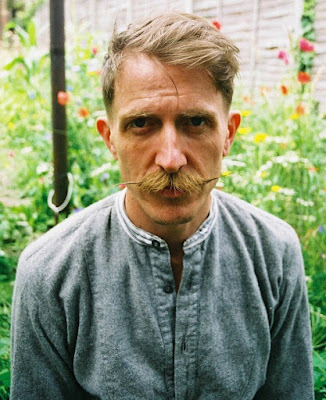 No, Damaged Goods and Billy Childish are not synonymous. 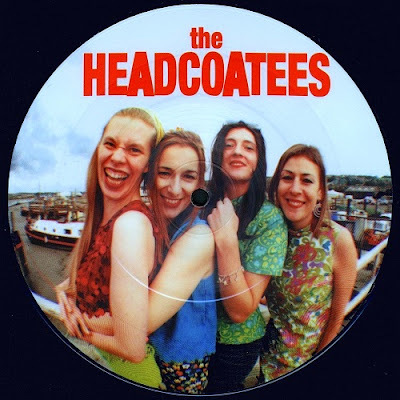 DG started out as a punk-rock reissue label, and Childish didn’t start recording for them until 1991 (initially with Thee Headcoats, which served as his major music vehicle through most of the ’90s). But Damaged Goods began managing Billy’s back catalog a few years ago, and I’d argue that even though he was a little late to the party, he quickly became the soul of the label. I’m not comparing Ian Damaged to Sam Phillips, but trying to discuss Damaged Goods without Billy Childish is like trying to talk about Sun Records without mentioning Elvis Presley. Besides, Childish is all over this collection. Among this esteemed company are Robert Johnson, Jimi Hendrix (in Beatle boots), Bo Diddley, Fyodor Dostoevsky, Billie Holiday, Nikolai Gogol, and Buddy Holly. And I almost did the Freddie when Childish included the ’60s British band Freddie and The Dreamers. This tune is a dandy put-down of punk-rock purity. Speaking of girl groups, the best non-Childish tracks on the compilation are by female bands or singers. Thee Dagger Debs sound like a tougher Bay City Rollers on the catchy “Ain’t Worth the Time.” The Period Pains do a tune called “Spice Girls (Who Do You Think You Are? 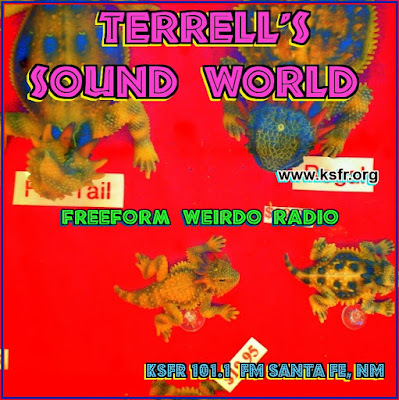 ),” while Betty and The Werewolves toast a pop star from a previous era, “David Cassidy.” And speaking of werewolves, The Priscillas have a great spook-rock tune called “All My Friends Are Zombies” just in time for Halloween. 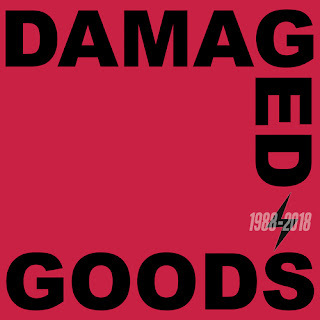 With the music biz imploding and transforming at a near-deadly pace, it’s refreshing to see that a determined independent label like Damaged Goods can last three decades. Here’s to 30 more years for this wonderful company. I don't think I'm a Wally, but how can I be sure? And as a special treat, here is my Spotify playlist of various Billy Childish bands, offshoots and related artists.